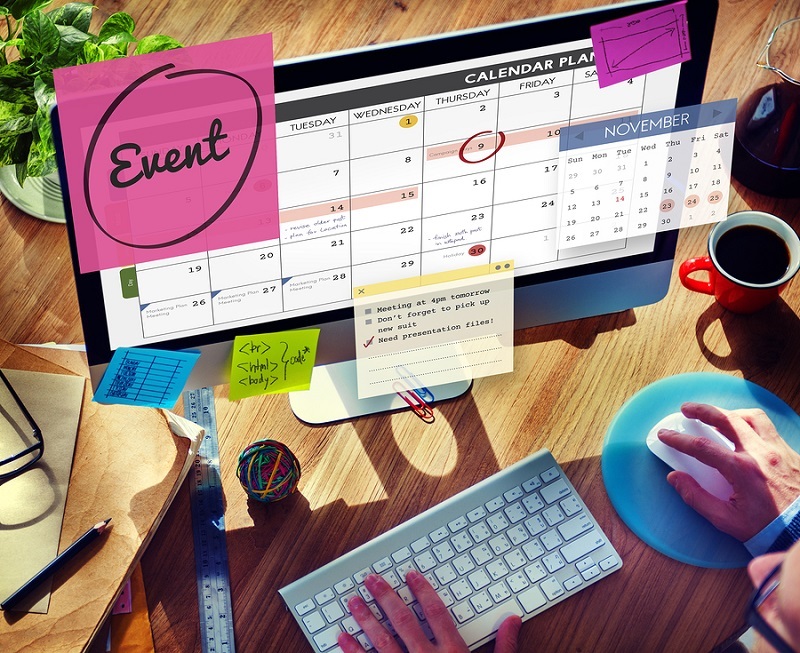 Running an event planning business can be stressful enough in its own right. So rather than having to worry about sorting out your finances on top of your other responsibilities, you should use Smarty Accounting software. It lets event planners issue invoices to clients, keep tabs on when payments are due, create sales reports and even submit VAT returns.